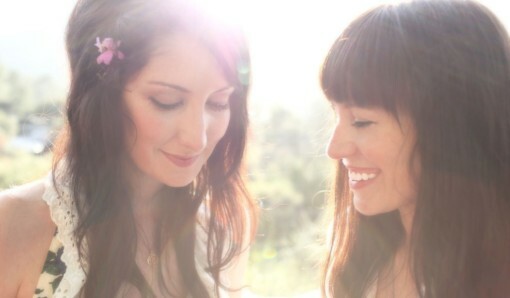 Although they became important figures in the Saddle Creek community of Omaha, NE, Orenda Fink and Maria Taylor made their initial mark in Athens, GA, where they formed Azure Ray in 2001. The two musicians – both Alabama natives as well as childhood friends – relocated to Athens after school and combined elements of folk, pop, and light electronica into their 2001 debut self-titled album released on Warm Records. The next winter, Azure Ray issued the November EP on Saddle Creek. The sophomore effort Burn & Shiver followed in 2002 and exuded a more serene soundscape, as well as slick production work from Crooked Fingers frontman Eric Bachmann. Fink and Taylor also began lending their help to other albums, from Moby's 18 to Bright Eyes' Lifted or the Story Is in the Soil, Keep Your Ear to the Ground. Meanwhile, they also served as members of Andy Lemaster's project, Now It's Overhead. A year later, Azure Ray continued their prolific pace by issuing Hold on Love. The album proved to be the duo's last release for seven years, though, and both musicians pursued solo careers in the interim... Taylor and Fink returned their focus to Azure Ray in 2009, launching a brief tour that year before returning in 2010 with their fourth album, Drawing Down the Moon. In September of 2012, the band's fifth, more electronic-leaning offering As Above So Below arrived. Azure Ray joined the Flower Moon Records family (founded by Maria Taylor) with the re-release of their self-titled debut – the record that launched the "dream pop" genre – featuring the hit songs "Sleep", "Rise", and "Displaced" in addition to their follow-up record Burn and Shiver. Out October 26, 2018, Waves is Azure Ray’s 8th studio release, and first new recordings in 6 years. Sometime last year, I discovered that the original name for "The Wild Ones" (one of the great English-language ballads of the last 100 years or so) was "Ken." I had an epiphany, I was physically struck by this information. In an attempt to hold on to this feeling, I decided to lift the original title of that song and use it for my own purposes. It's unclear to me what that purpose is, or what the connection is. I was not thinking about Suede when making this record. I was thinking about the last few years of the Thatcher era. Those were the years when music first really came at me like a sickness, I had it bad. Maybe "The Wild Ones" speaks to that feeling, probably why Suede made no sense in America. I think "ken" also means "to know." 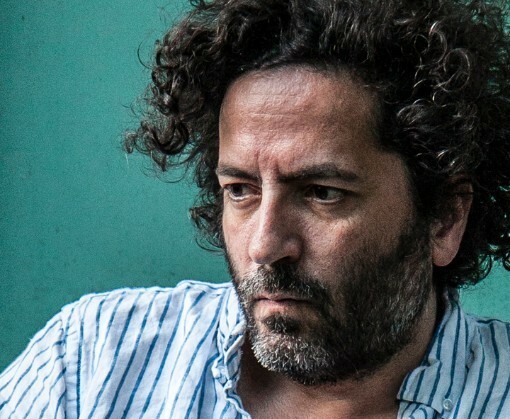 ken was produced by Josh Wells of Black Mountain, who has been the drummer in Destroyer since 2012. The album was recorded in its entirety in the jam space/studio space that the group calls The Balloon Factory. However, unlike Poison Season, ken was not recorded as a "band" record, though everyone in the band does make an appearance.